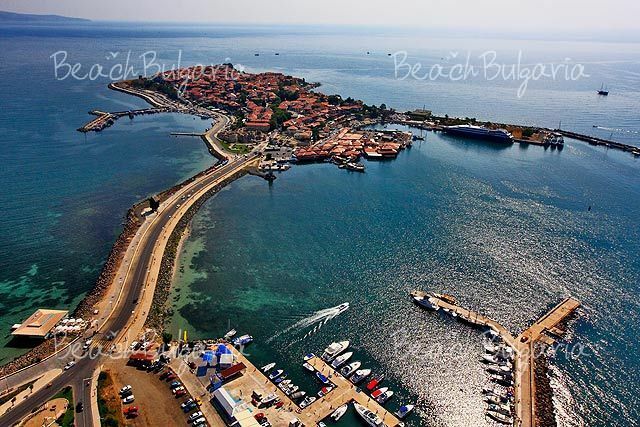 Melia Hotels International has signed a contract to manage a new hotel in Bulgaria's top Black Sea resort Nessebar. 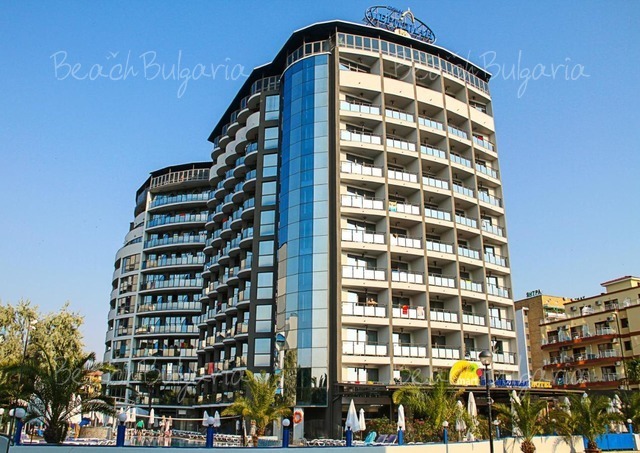 The Spanish-owned chain formerly known as Sol Melia is taking over the management of the four-star Marina Palace hotel in Nessebar, which is going to rebranded as Sol Marina Palace as a result. Melia Hotels International, which is the largest hotel chain in Spain and the third largest in Europe with over 350 hotels, has already been managing a hotel with over 1000 rooms in Nessebar for several years. 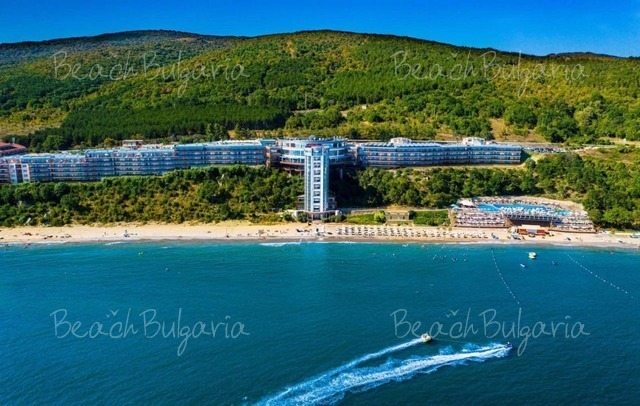 Even though the company also has experience in the management of business and urban properties, for the time being all of the properties that Melia Hotels International manages in Bulgaria are vacation hotels. "Our first job will be to "build" the right organizational infrastructure of the hotel and to adapt the existing one to the requirements of our chain," Maya Tsankova, Melia's HR director in Bulgaria said, adding, "We intend to keep the staff but this is a two-way street and depends also on their desire to adapt. If sales are going up, we will probably hire more people. Our ambition is to make the hotel a year-round venue, and this will be great both for the hotel chain, and its staff because it will provide them with year-round employment". According to Antonia Pislenska, who is Melia's sales and marketing manager in Bulgaria, the international hotel chain chose Nessebar for its new project because of its experience there and because Nessebar has proven its potential as a destination. 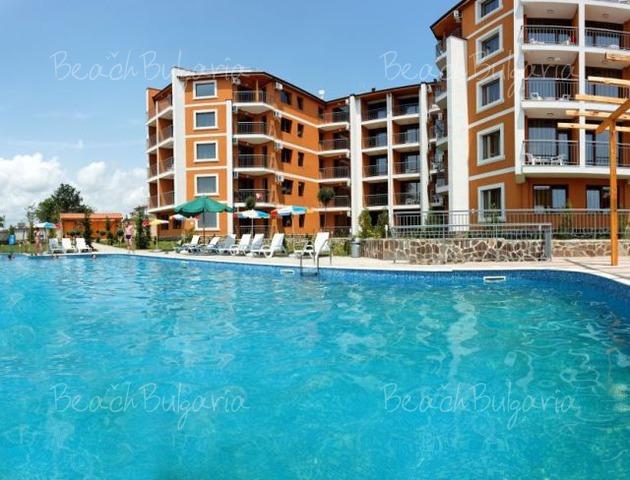 Please, post a comment on Melia Takes Over New Hotel in Bulgaria's Nessebar.